Born Dino Paul Crocetti in Steubenville, Ohio to an Italian-American family the young man had a real blue-collar upbringing. 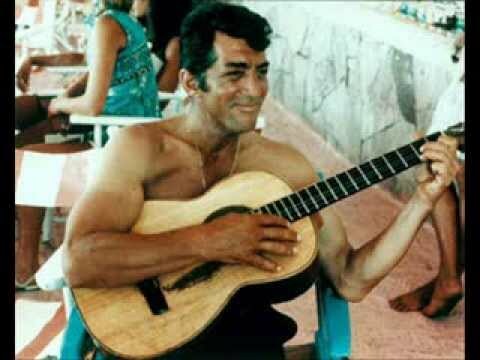 Dean Martin worked in steel mills, had a spell as a boxer, flipped the aces in speakeasy establishments and learnt the art of blackjack and poker. 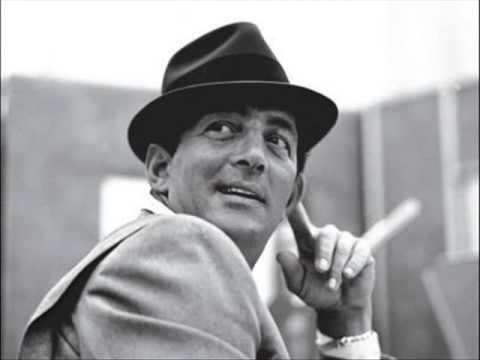 Dean Martin, once he embarked on a singing career he styled himself after arch crooner Bing Crosby, using the less is more technique, majoring on force of personality and charisma to drive a song home. 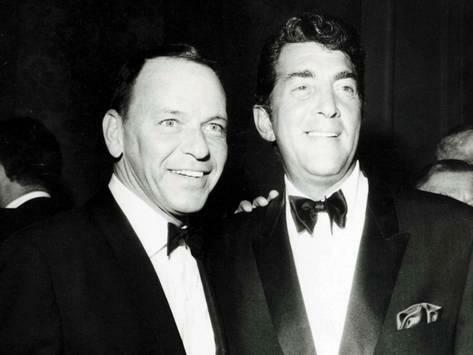 He met Sinatra in New York in the late 1940s and then built a nightclub act in Atlantic City with comedian Jerry Lewis, perfecting his timing and introducing audiences to a hyper version of 1950s street style. 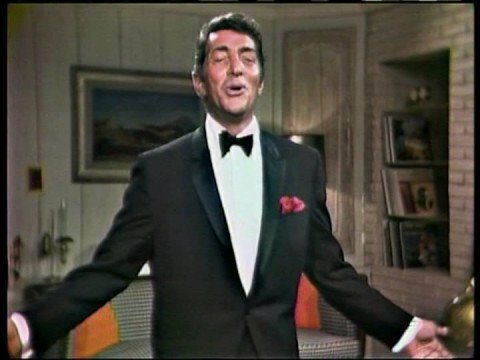 Dean Martin’s Variety Show – Thursday Nights at 9 PM Back in the day. 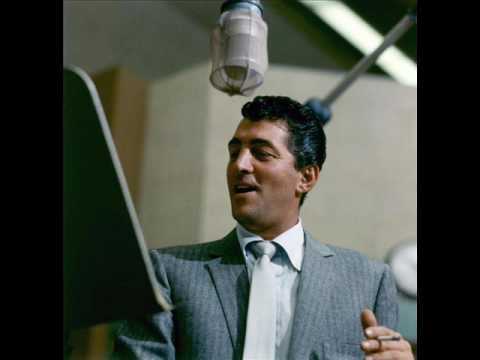 Dean Martin’s earliest work was for the small Diamond Records label in 1946 when he was already heading for his 30th birthday but Capitol Records, for whom he recorded 1948 – 1961, soon snapped him up. Dean’s easy listening with attitude came to the fore on Swingin’ Down Yonder (1955), a set of chestnuts warmed by a Southern sun. Dino made a bigger splash with the 1959 album Sleep Warm with arrangements by Pete King and orchestra conducted by Sinatra! This “beguiling set of lullabies for moderns” features “Dream a Little Dream, of Me”, a hit for Mama Cass and company in the next decade. This Time I’m Swingin’!, orchestra conducted by Nelson Riddle is his first great album and greets the new decade under the banner ‘Full Dimensional Stereo’, for those who like their cultural signposts. Including “You’re Nobody till Somebody Loves You” and a cracking take on the Johnny Burke and Jimmy Van Heusen vehicle “Imagination” this remains a suave period piece that is ripe for discovery and always looks impressive when strategically placed at the front of a discerning collection.